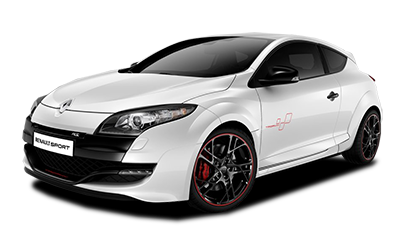 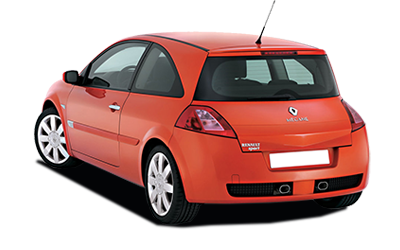 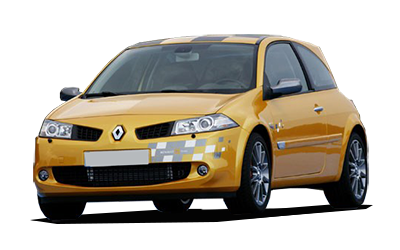 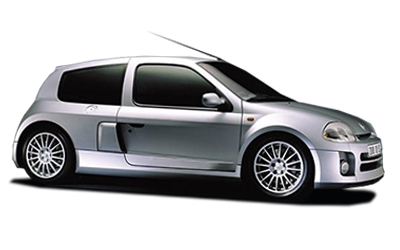 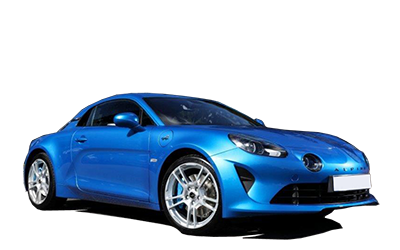 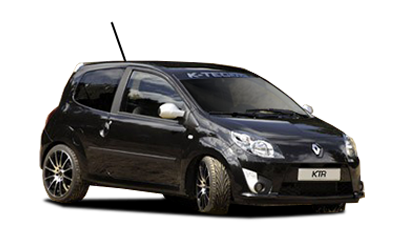 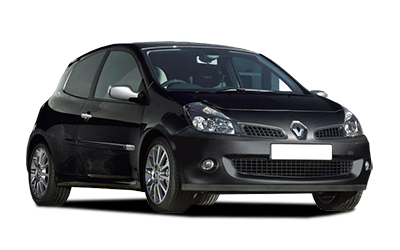 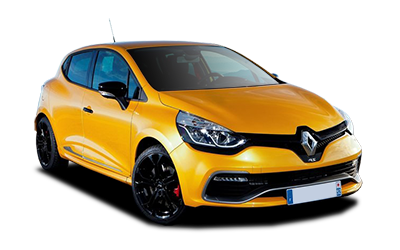 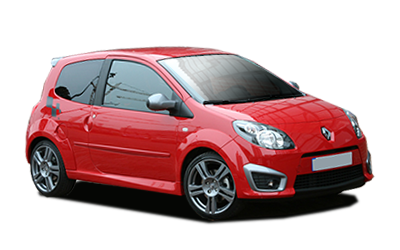 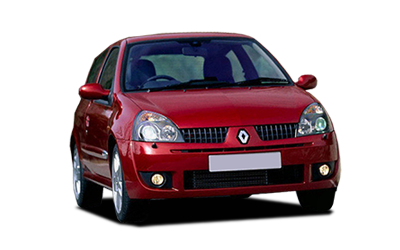 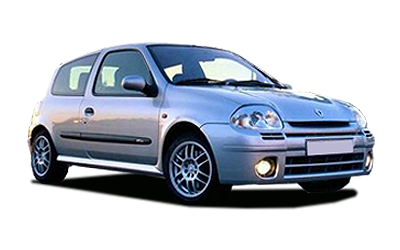 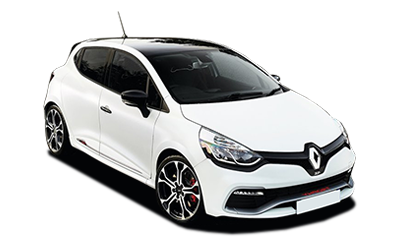 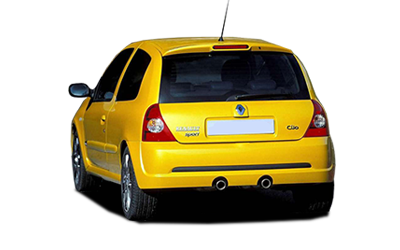 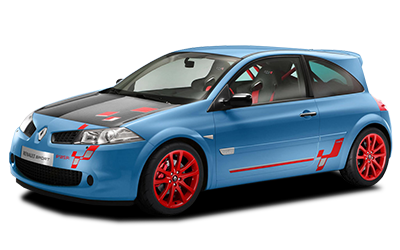 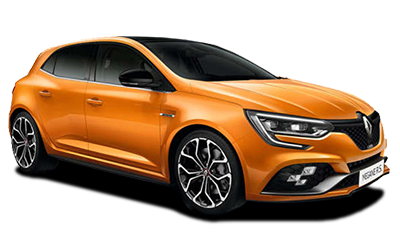 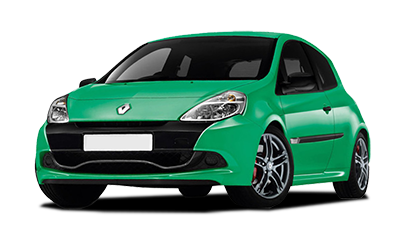 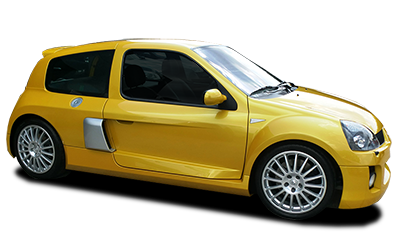 Improve drivability and feedback whilst enhancing the look of your car with these Cooksport RenaultSport springs. 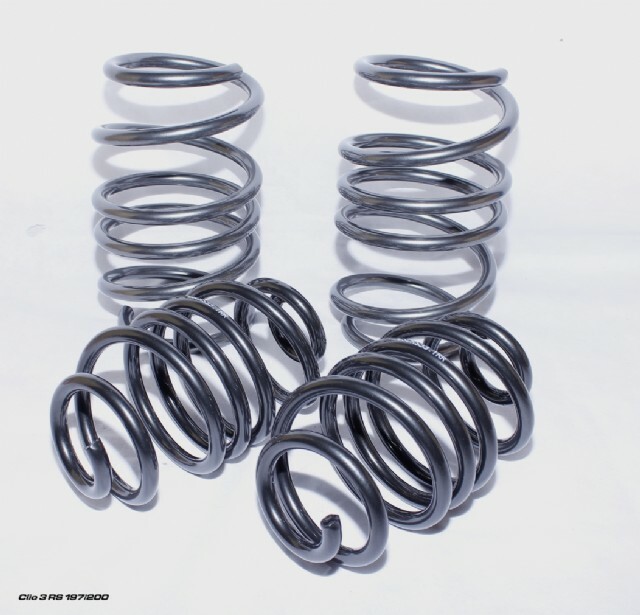 Cooksport springs have been developed both on and off track against leading industry brands to ensure that they are one of the best products available on the market today. 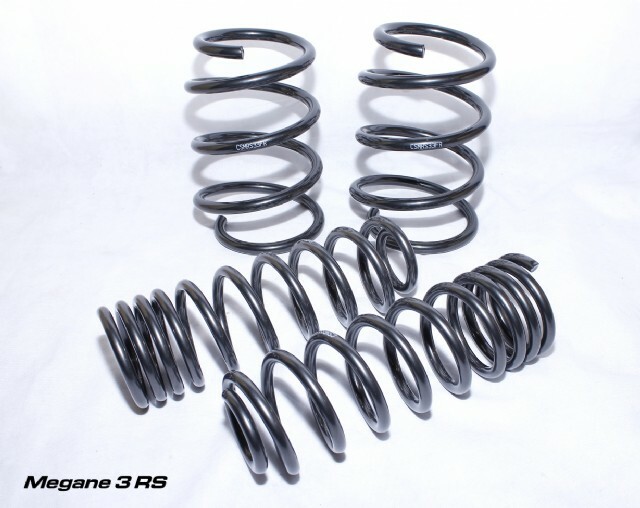 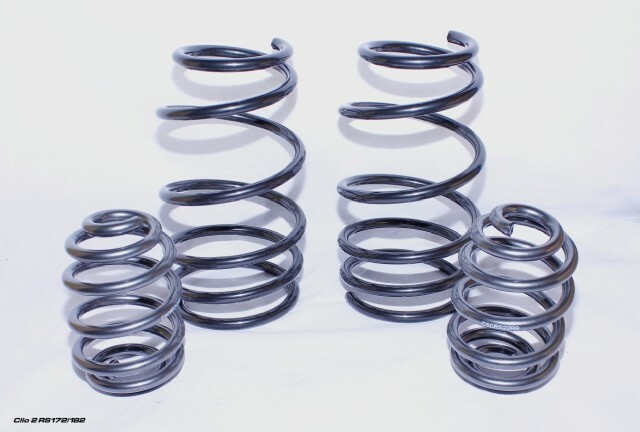 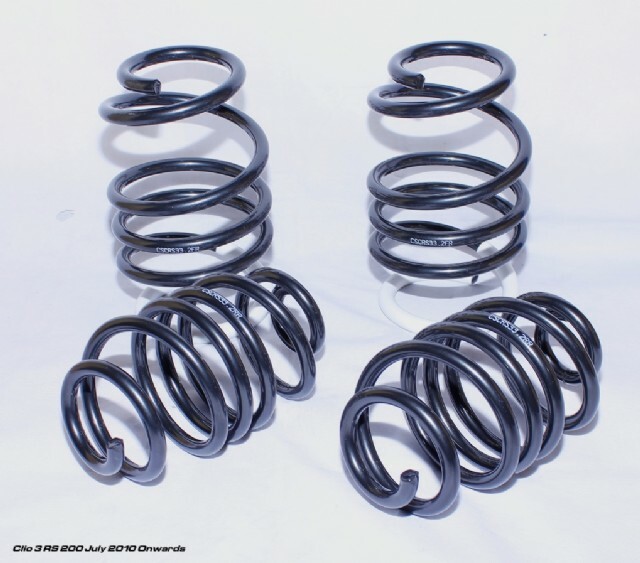 Set of 4 bespoke lowering springs. 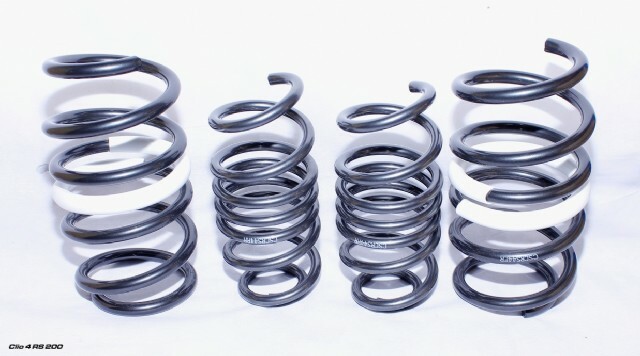 Please ensure that this product is fitted by a trained professional. 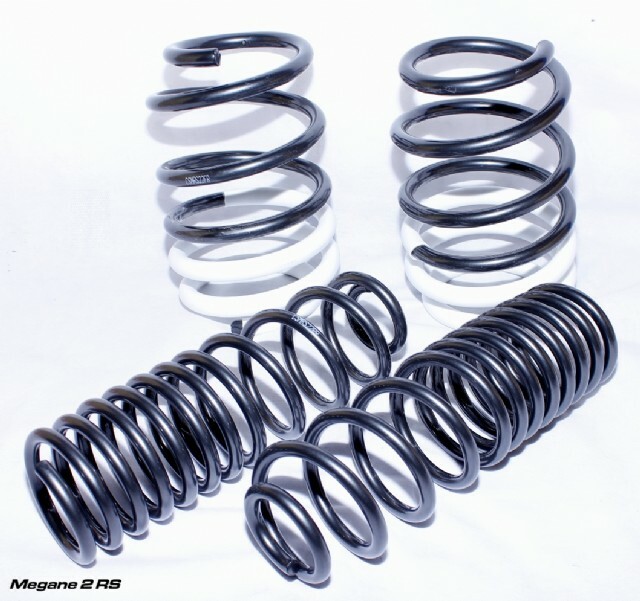 manufactured after June 2010, you will need to order the post June 2010 version.